The second part of Resurgence releases THIS Tuesday - along with a very special surprise. Also, lots of card reveals! … with the help of Ulani, of course. As always, we have been working on more than just new cards for Faeria. Along with the release of Part 2 of Resurgence this Tuesday (October 23rd), we will be releasing our first ever “puzzle pack” entitled: Elements. Elements will add 10 new free puzzles to the base game of Faeria, and provide 40 additional puzzles to those who purchase the Elements DLC. Elements will strictly contain only puzzles and special cosmetics, and be available on Steam at roughly half the price of previous DLC. The special cosmetics will become unlocked for those players who are able to beat some of the most challenging ones. Oh, we’re not done yet. Here are even more cards for you, coming to the Resurgence DLC this Tuesday. These cards will be added to the ever-growing list of upcoming cards for October 23rd. Breaking news, from the Mirnast Tribune. Matrien has a special announcement to make, and it may or may not take the form of a new Legendary card. Skorch provides his analysis on one of the new Blue/Green cards that proves you don’t need to be very big to pack a nice punch. Miss the KrogCast last night? No problem. 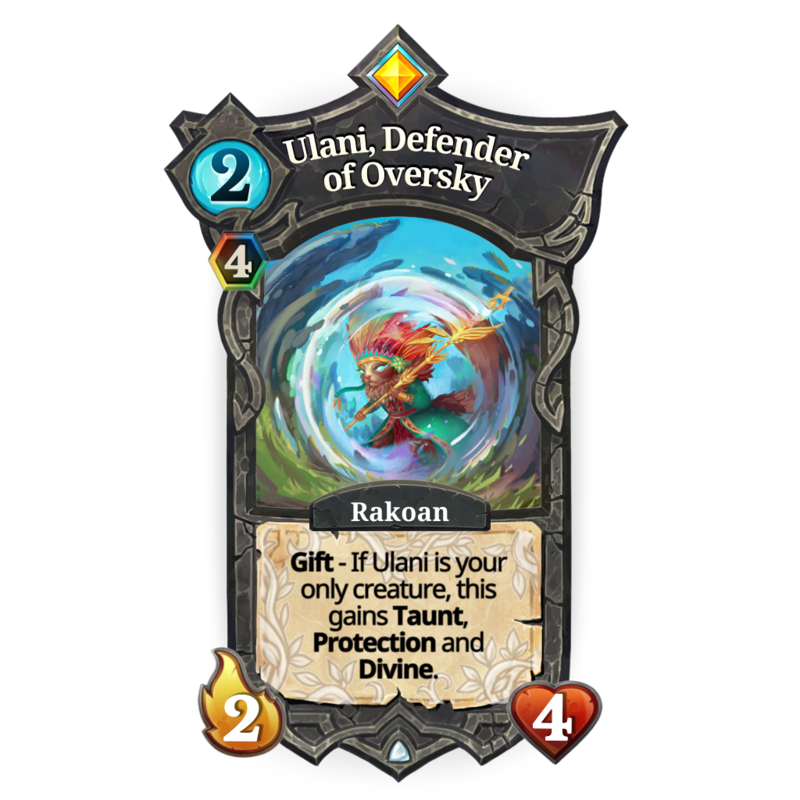 Two new Green card reveals, and more! Congratulations to the top finishers of last weekend’s Seifer Open. The next Seifer Open takes place TOMORROW. Don’t forget to sign up! Finally, the $2500 Seasonal Cup for Khalim will take place NEXT Saturday. Follow FaeriaTV and don’t miss it! 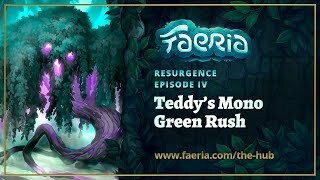 Gisfug has put together their cohesive thoughts on changes they think could be made to cards in Faeria.